Can love really conquer all? 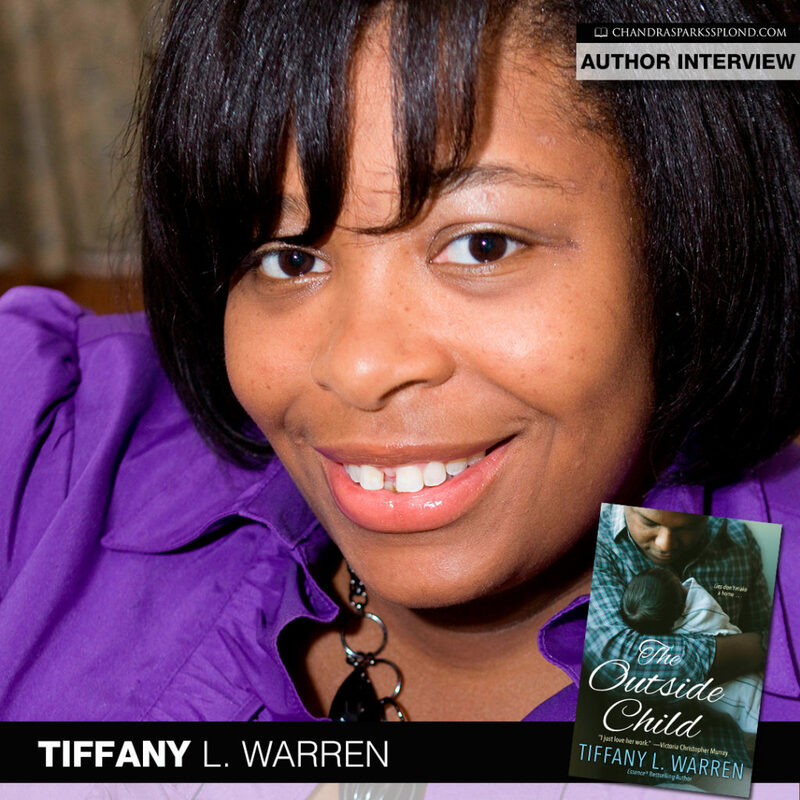 Author Tiffany L. Warren explores this subject in her latest release, The Outside Child. Tell me about your latest book, The Outside Child. The Outside Child legitimately started off as me writing something for fans of romance. 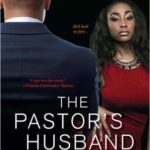 An independent girl who doesn’t trust men meets the ultimate gentleman who’s an NFL player with tons of groupies. How could the girl trust this boy with her heart? But as the story unfolded and the characters spoke on the page, they wanted to say more. This is really a journey with Chenille and Brayden. From romance to real life and then exploring how much love really can conquer. I read all kinds of stories and so do my readers. I’ve slowly been tearing down the box of inspirational fiction with my writing because I want to tell other stories. Sometimes people don’t have an altar call experience. Sometimes they don’t have faith to fall back on. I write what I feel inspired to write and at the time, Chenille was saying, “Hey! 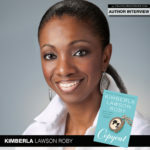 Authoress! I have a story, but it’s not about Jesus. You good with that?” There is growth and learning in these stories too. That love is a powerful force, but so is grief. People sometimes judge the actions of others, but haven’t walked in their shoes. I’ve never had the kind of pain that Chenille and Brayden faced, but I spent time pondering their story, and trying to understand what that might feel like. What do you want readers to learn from your life? My life? Well, I think we’re all evolving and growing—constantly. If we’re not having new a-ha moments all the time, then there is something wrong. I am a risk taker, and am not afraid of the unknown. If anything, I’d want people to learn that part. Even if you have fear of failure, do it anyway. Do it afraid. 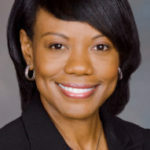 What’s next for Tiffany L. Warren? I’m actually working on some sci-fi, and a fun women’s fiction title for Kensington in 2019 about three middle-aged friends who throw all of their dating rules in the trash. I’ve also got a little fall or winter treat in store for my e-book readers. 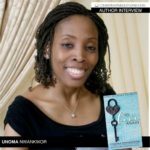 I just want to thank all of my readers who tell others about my books, invite me to their events, etc. 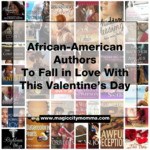 I don’t know any black author that doesn’t cherish the readers who love us. And we need you still! Please tell a friend about me. 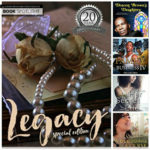 To learn more about Tiffany L. Warren, visit her website or connect with her on social media.